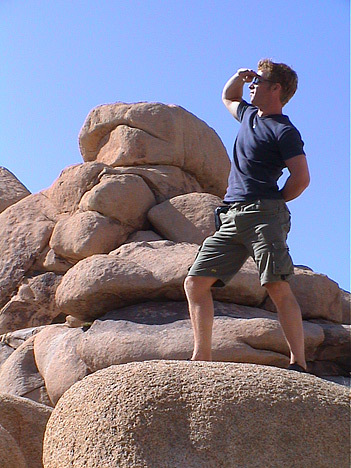 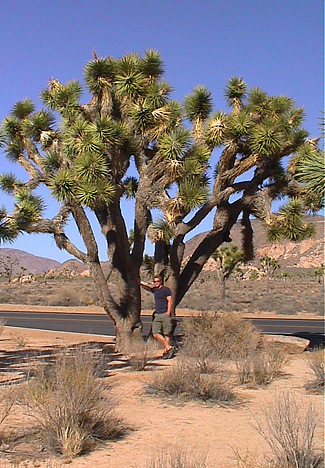 Joshua Tree National Park is one of the lesser known offerings in California, given the impressive natural competitiveness of the state, but it was one of our favourites. 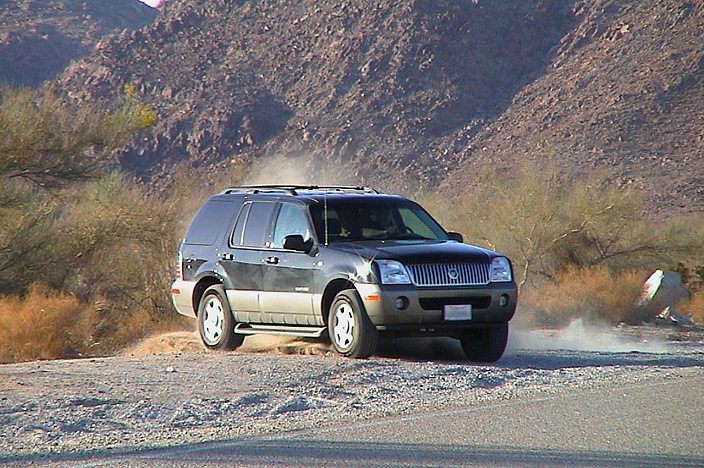 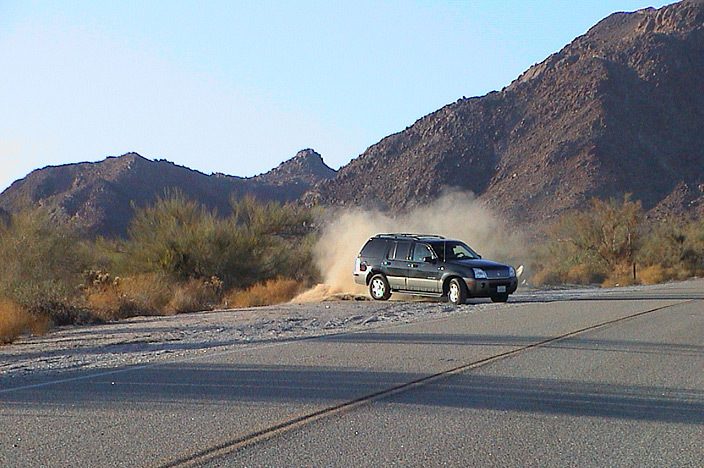 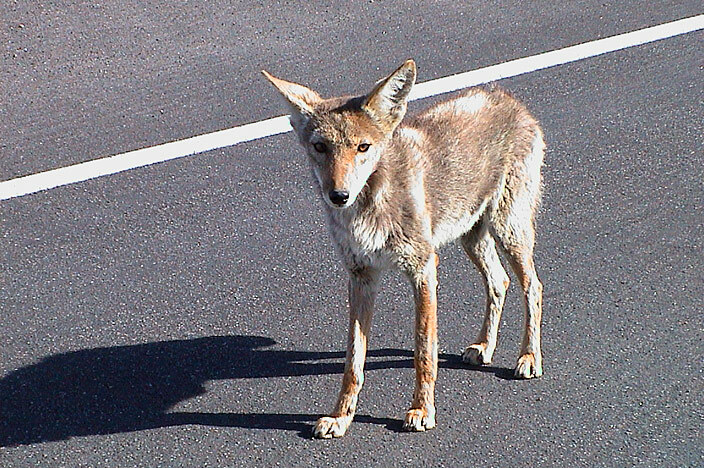 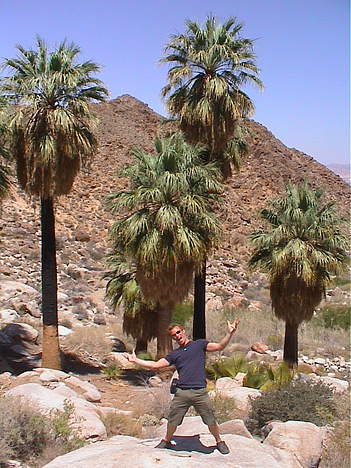 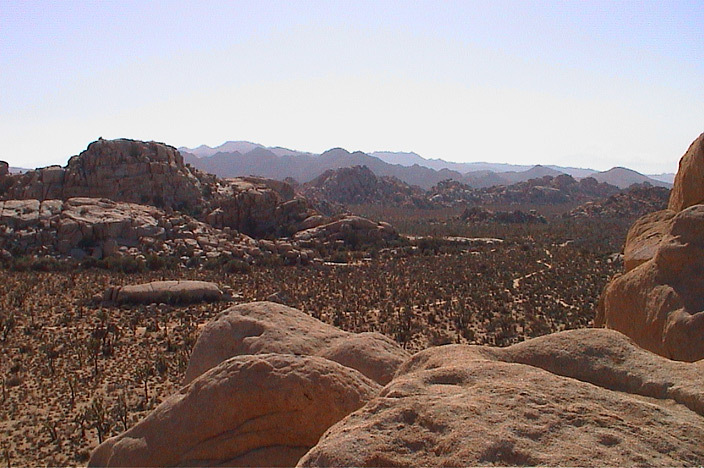 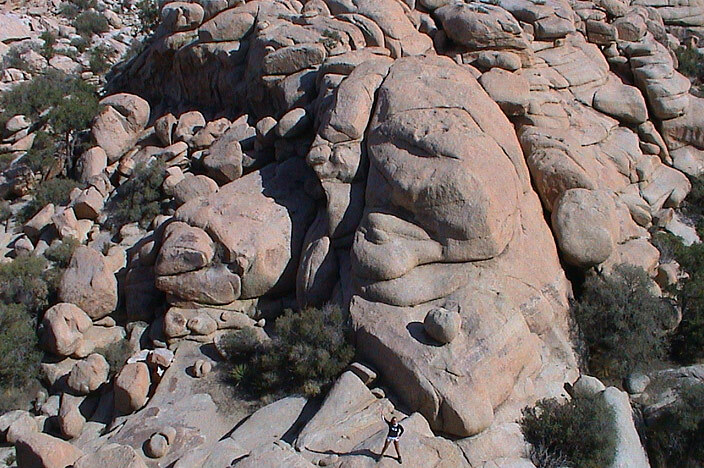 The arid landscape and desert temperatures epitomise the southern Californian location of this park. 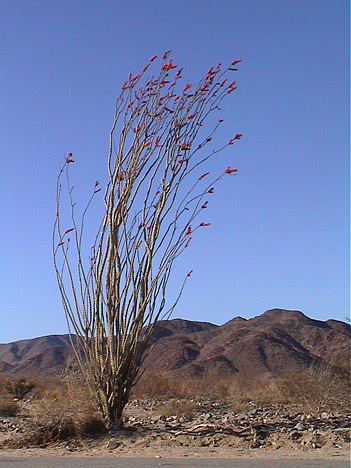 You can feel the proximity and influence of the Mexican border. 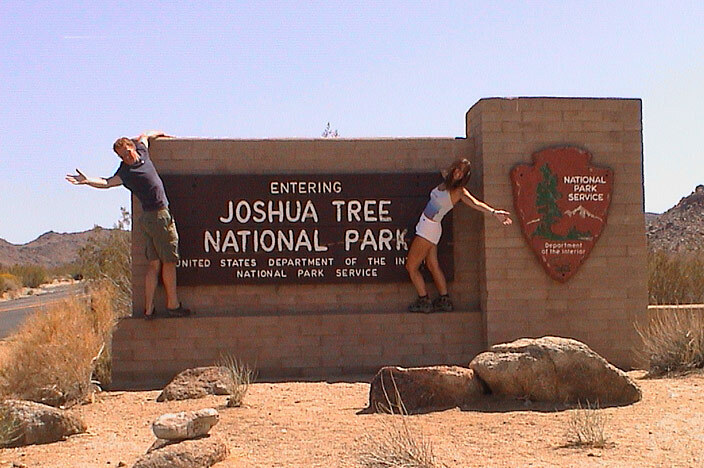 The management of the park is much more laid back than its more popular northern counterparts. 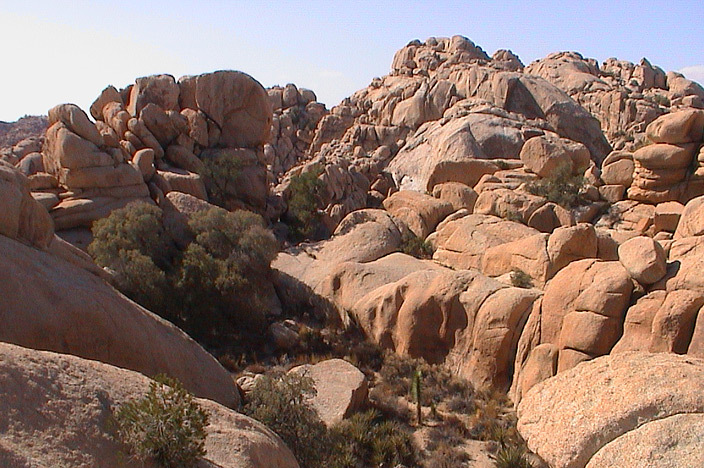 Perfect for those seeking a special natural hideaway. 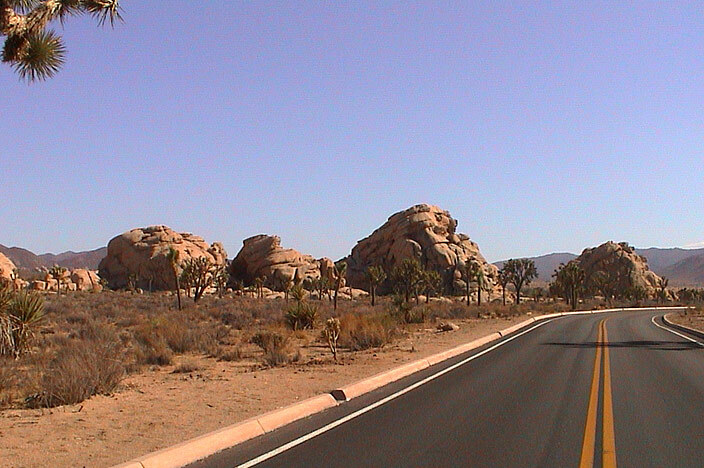 The weather was absolutely fantastic, not too many tourist crowds, and lots of variety in the park for a varied day out. 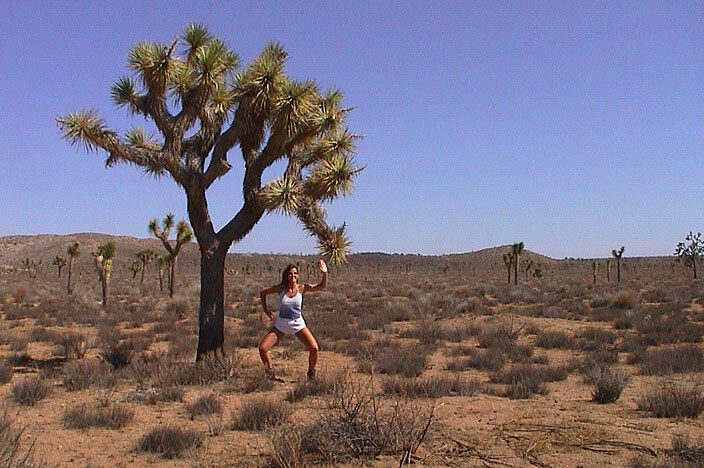 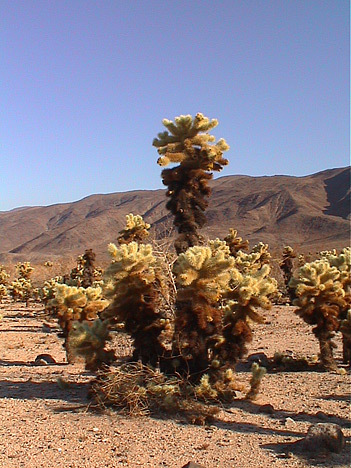 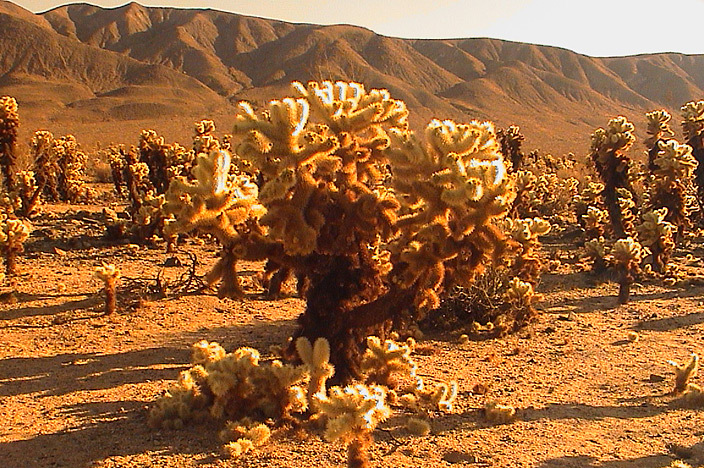 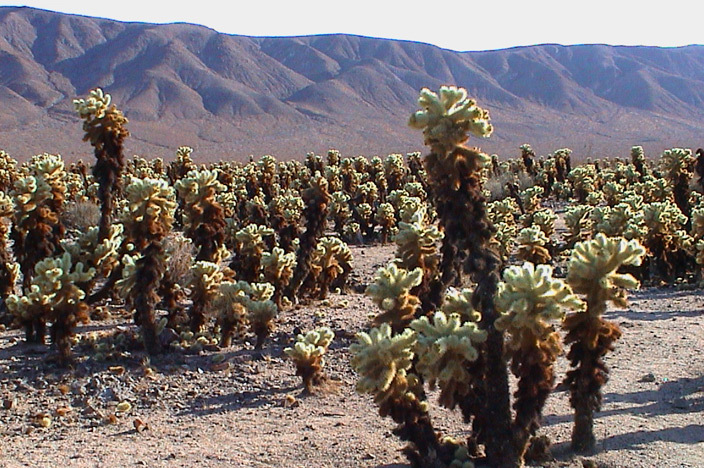 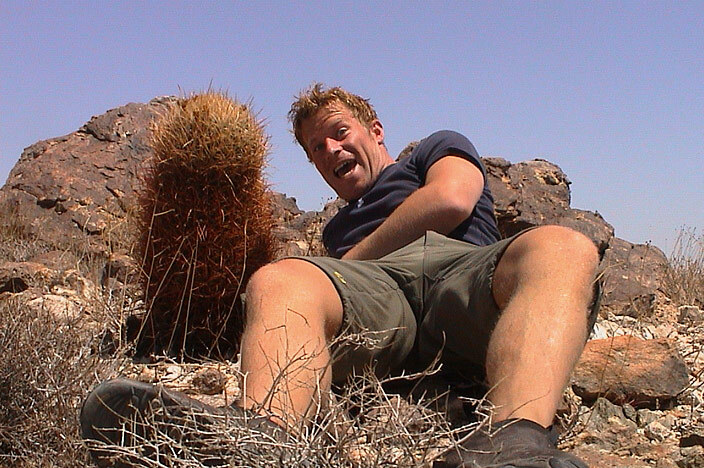 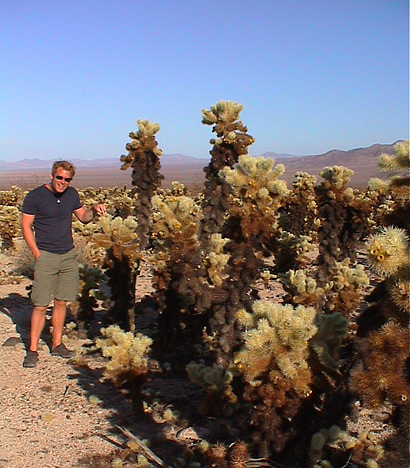 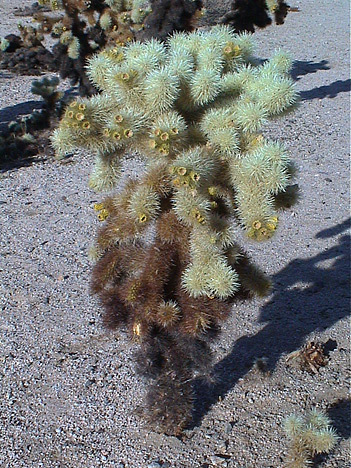 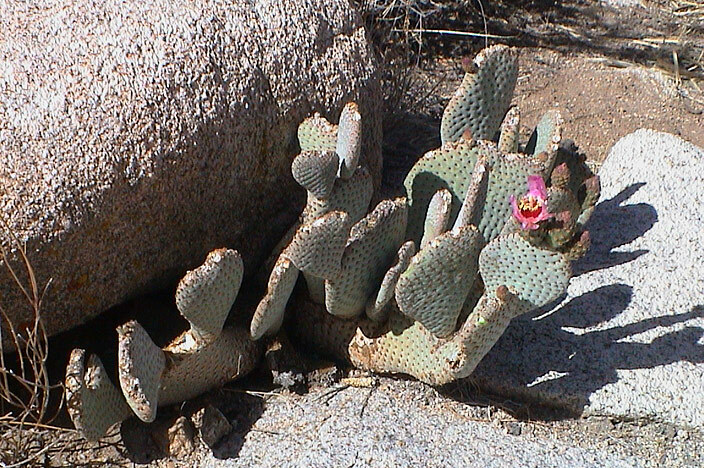 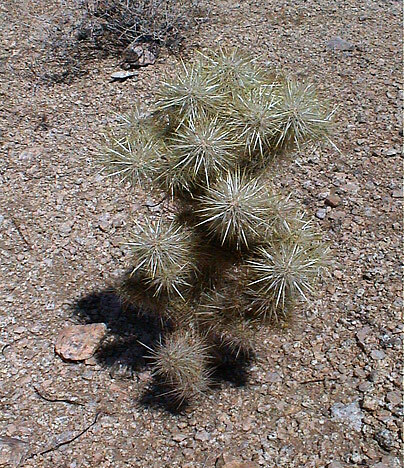 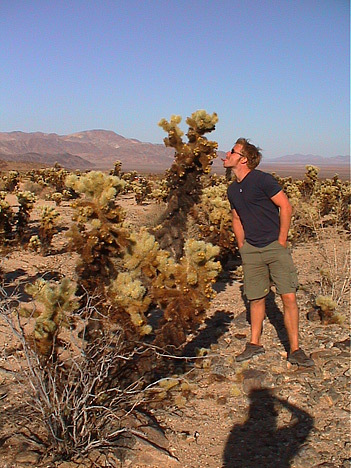 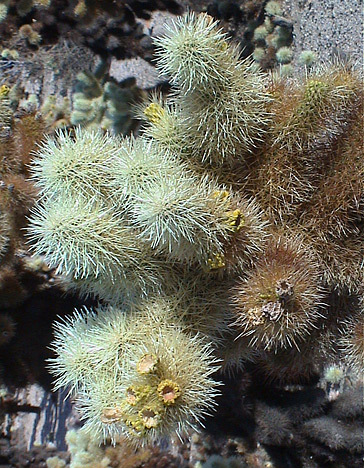 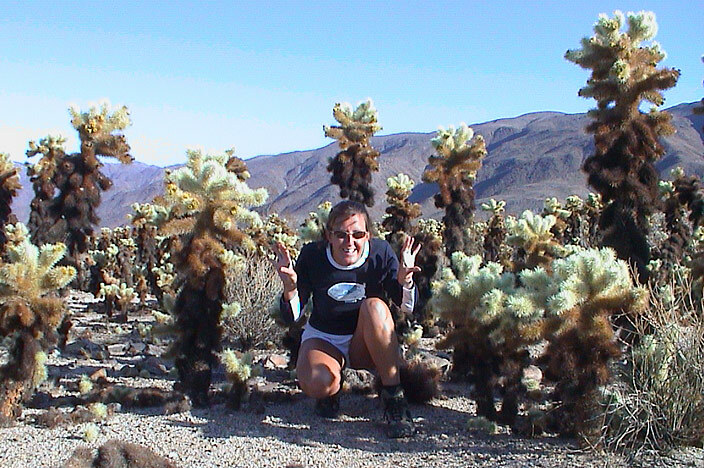 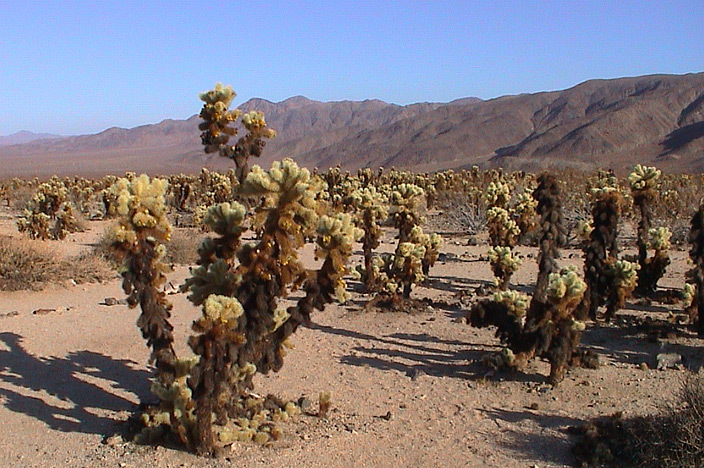 Gill's favourite place ended up being the Cholla Cactus Garden, home to the Teddy Bear cacti in abundance. 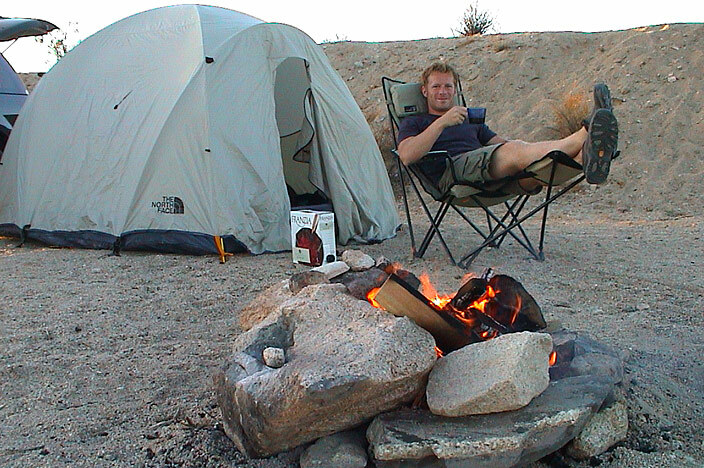 Since we couldn't get a booking on the campgrounds inside Joshua Tree National Park, we found a quaint little overflow site just on the southern outskirts which turned out to be grand. 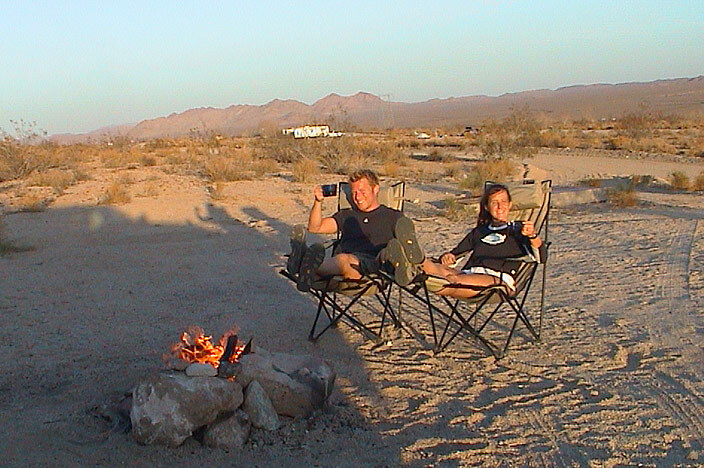 After some generous pours from the box of wine and a desert BBQ, we were right at home and reflecting on a very enjoyable trip.